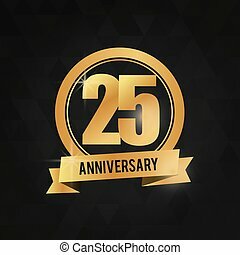 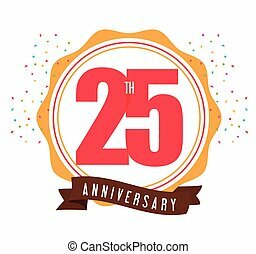 25 year. 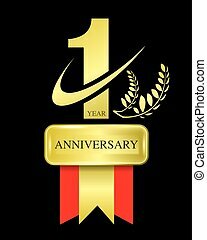 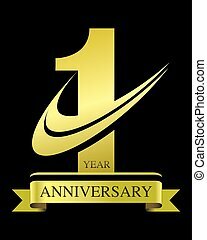 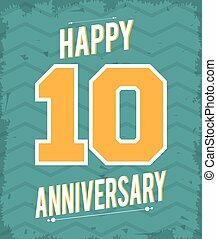 celebrating anniversary. 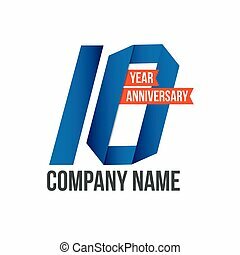 vector graphic. 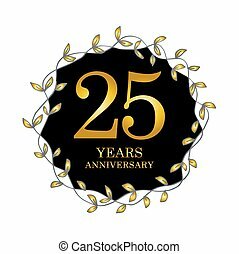 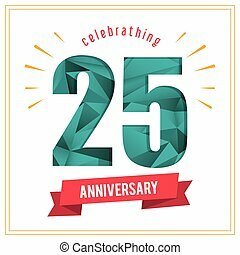 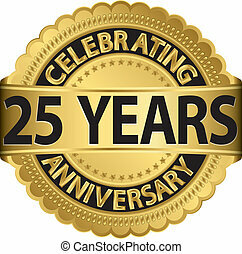 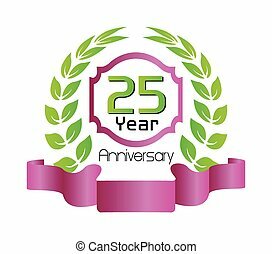 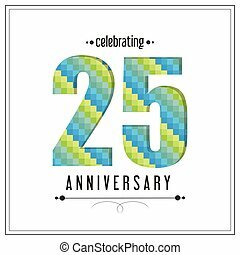 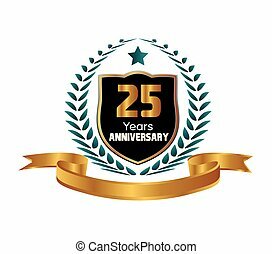 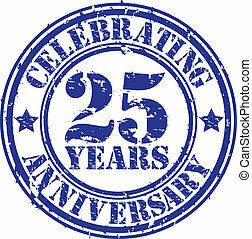 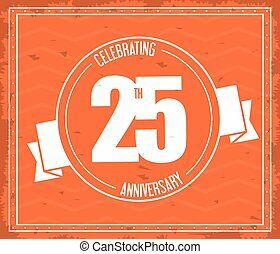 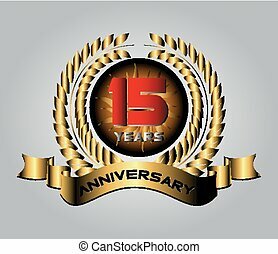 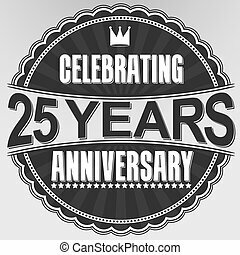 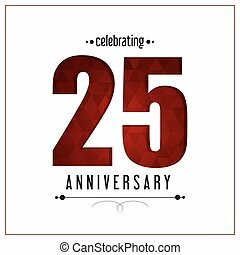 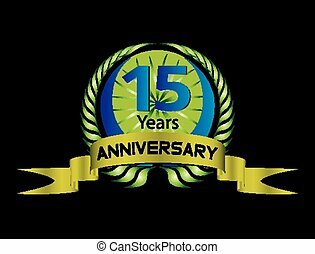 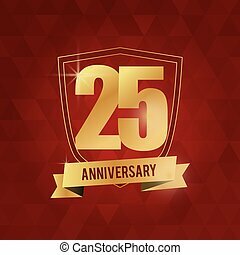 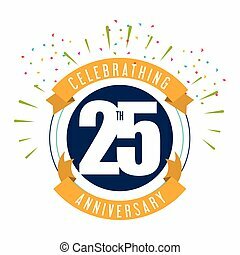 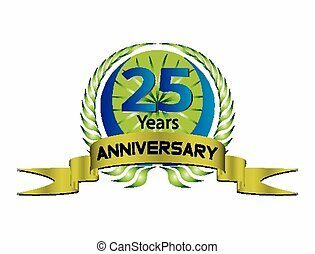 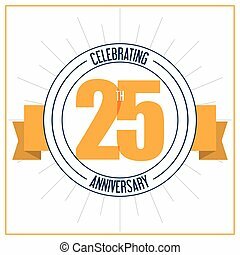 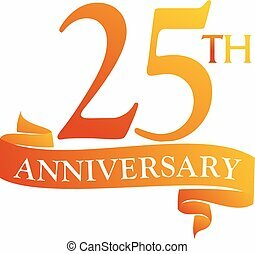 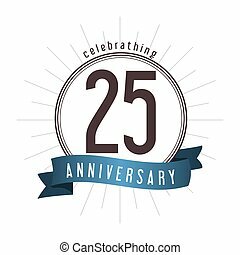 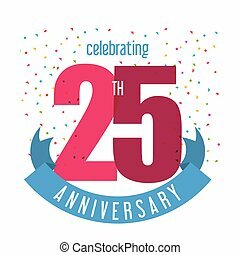 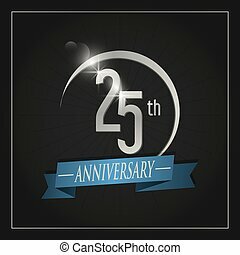 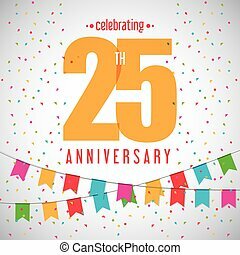 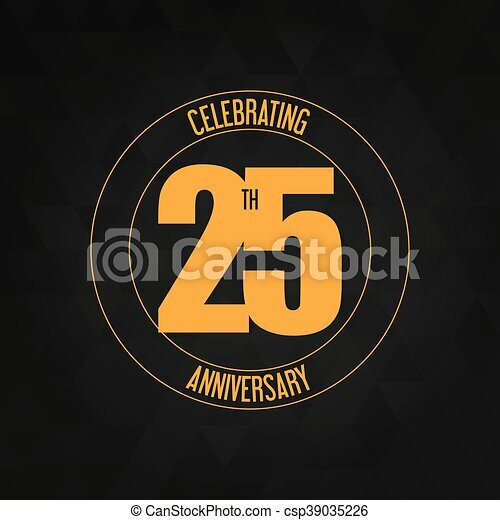 Celebrating anniversary concept represented by 25 year number icon. 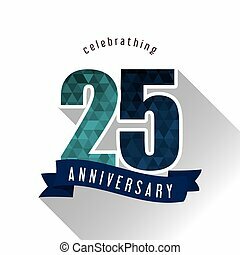 colorfull and polygonal illustration.